Growing Orlando (Website) plans to turn rooftops across Downtown Orlando into an urban farm. The idea, says founder Brent Buffington, is to turn a lot of small properties into a full scale farm. The fruits and vegetables will then be sold direct to the consumer, at farmers’ markets or to local restaurants by the non-profit. They will also set themselves up as community supported agriculture. This means the consumers can purchase a share of the farm and be able to pickup regularly based on what was produced that week. Buffington told Bungalower he wants Orlando to have more local food production. “Hopefully this will be part of a much larger initiative to change the way we think about growing food in Orlando,” he said. One of the first buildings they are looking to start on is the Church Street Exchange building. 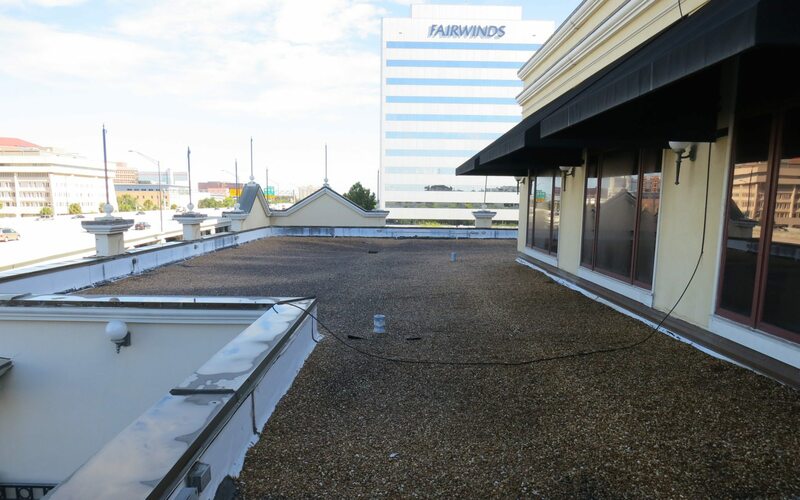 PowerDMS along with the property owners are working with Buffington to help make the changes to the roof that are needed to support the garden. PowerDMS is helping to raise the $150,000 necessary to make the improvements. One of the reasons they like the Church Street Exchange building, other than it’s resurgence now as a tech hub, is because of it’s visibility from I4. He says in the mean time they are looking for other locations in the area. It doesn’t have to be a rooftop it could even be raised beds in a parking lot. Heard about this at the Creative Village talk. Hopefully all will go well and this helps bring urban farming downtown. Particularly the healthy, fresh food desert of Parramore. Amy Edge Dinsmore!! It’s us! That is a great idea! We need more urban farmers for sure!